The following Trademarks are owned by MOTOR Texas. "MOTOR Texas" - November 1, 2011. 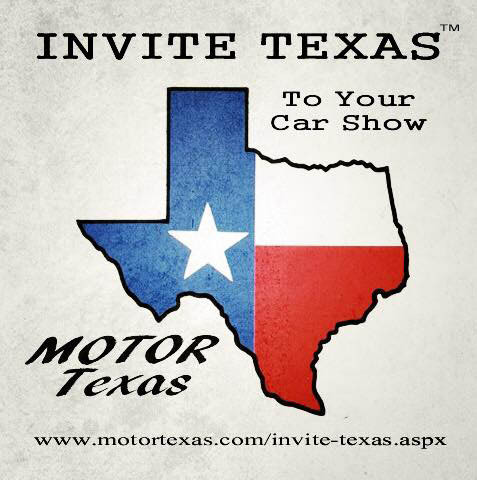 "Invite Texas" - March 27, 2015. "MOTOR Austin" - January 1 , 2007.